Scarlett’s movies and detailed information on each one of them. A look at Scarlett’s rising star as a musician. She has starred in several music videos – find out more here. From modeling to audio books, Johansson’s done it all! A list of the accolades that she has won or was nominated for during the years. 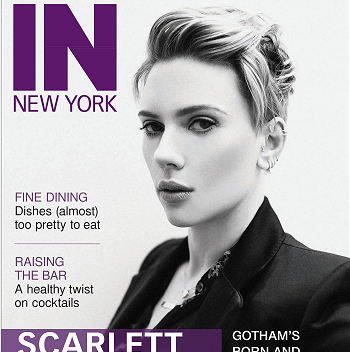 Scarlett has been attached to or rumored to star in several projects in the past.